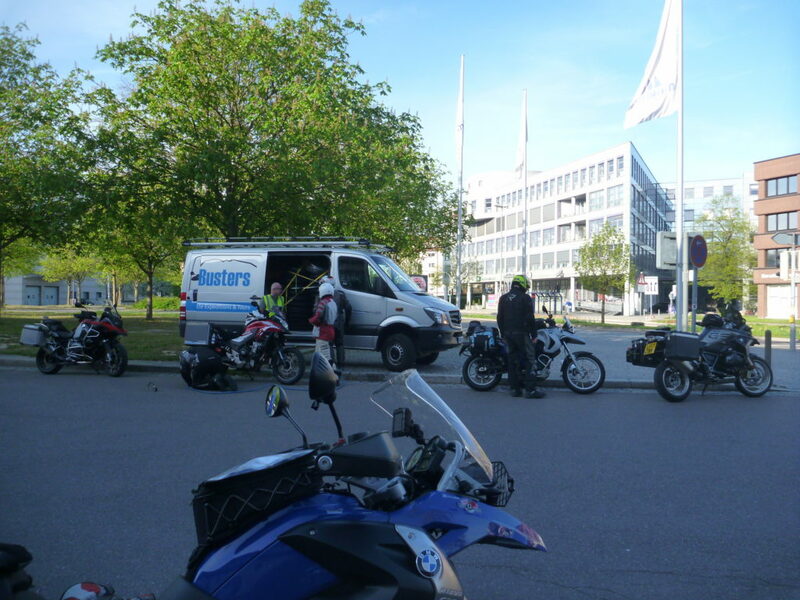 Still racing to get out of Europe… and another fairly long day. 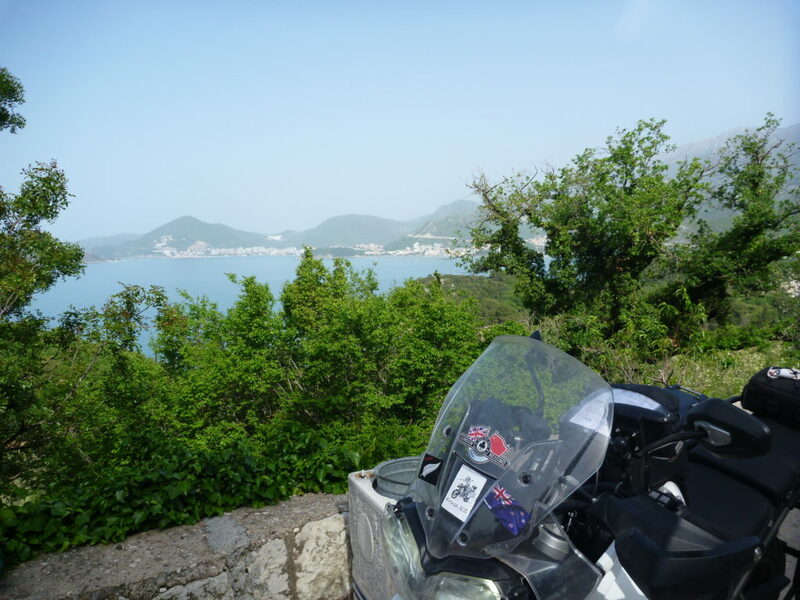 “Only” 245 miles (plus the extras when I went a little off-route into central Tirana) – but two border crossings, and a ferry. 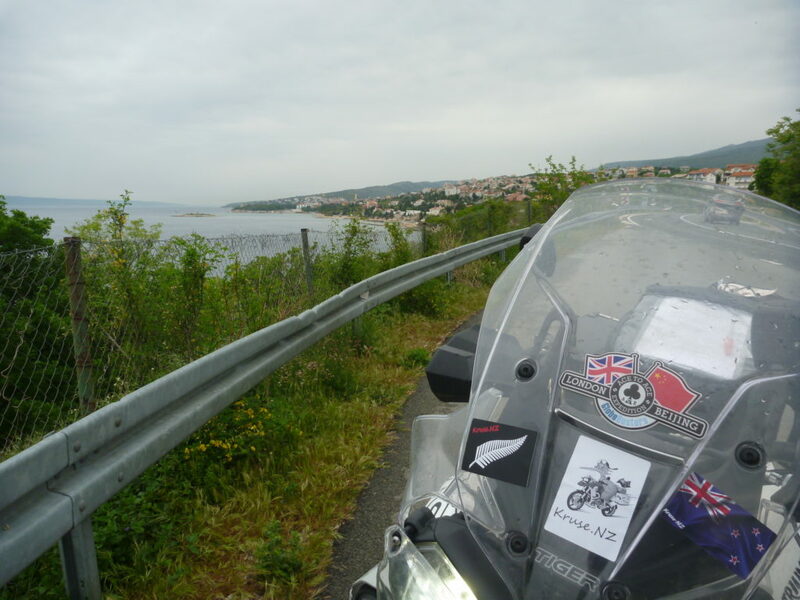 ~145 miles of riding amongst Albanian drivers. All I can say is… good practice for when we get to Asia, I guess… a nice little sneak peek for those who have never seen Chinese driving. 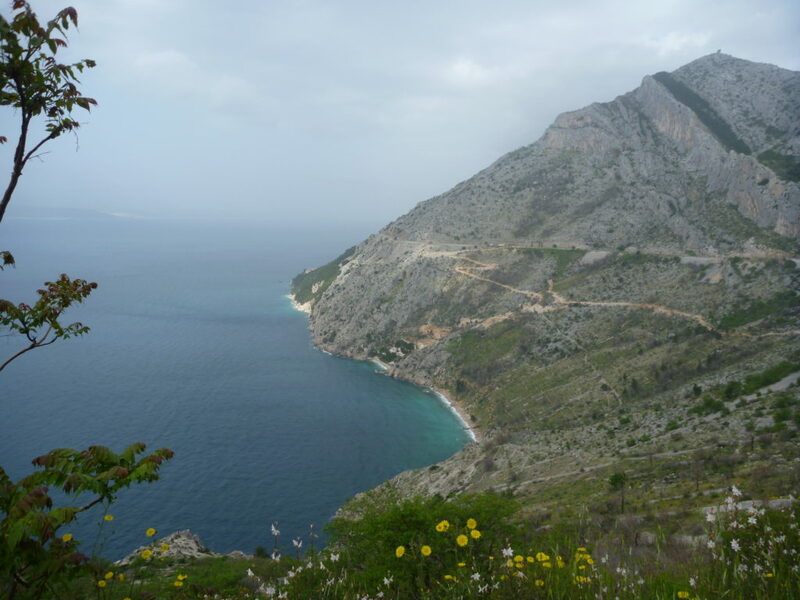 My introduction to Albania was coming around the very first bend, and seeing a reasonably (dangerously) sizable rock in the middle of my lane. So, I veer slightly to one side. Then see the rock is still right in my path. Realise it’s a turtle (or tortoise) – crossing the road, and veer slightly more to avoid. 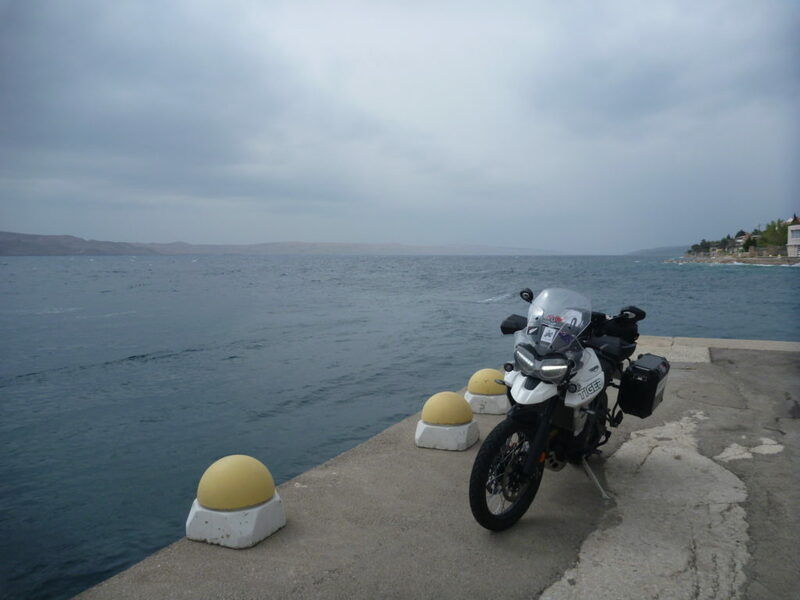 A very nice twisty pass over a range for the last part of the ride, before we settled into our hotel in Pogradec, on the coast of Lake Ohrid – another World Heritage Site ticked off, I believe. 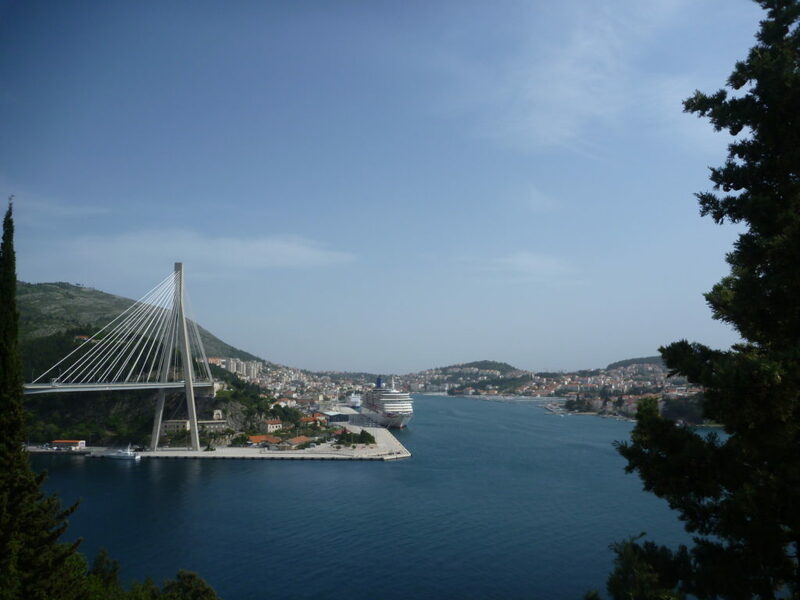 A shorter day – with a wee sleep-in, on the bike by 8:30, for some more coastal roads, a pass-through Bosnia & Herzegovina (which bisects Croatia) – before returning to Croatia, to spend the evening in the rather impressive Dubrovnik. 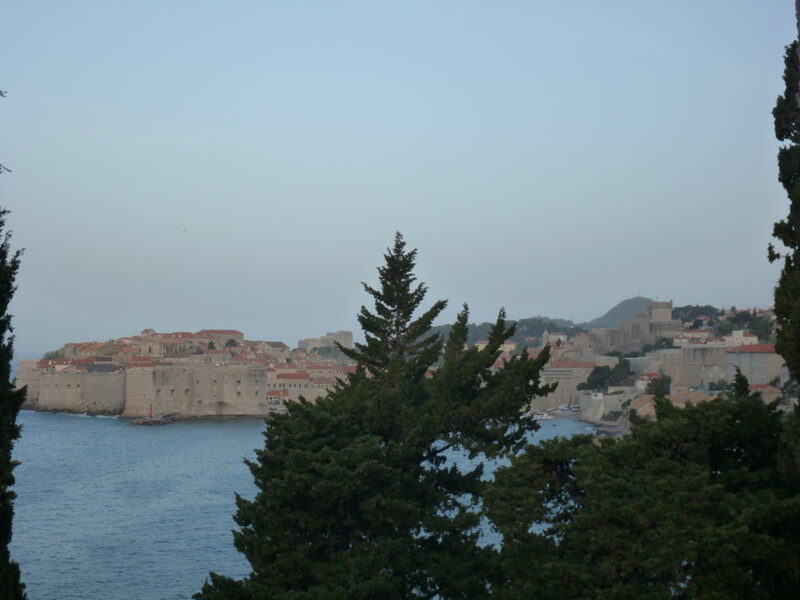 The old town of Dubrovnik is rather spectacular… I believe it is also known as King’s Landing – for those who watch TV. 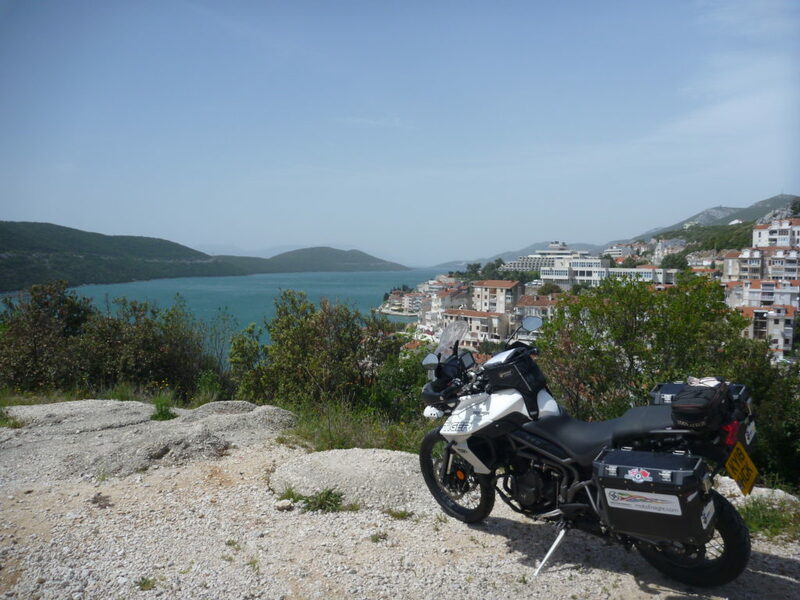 NB: Of all the border crossings I’ve done thus far – not once have I been asked to take off my (full face) helmet… but today the Croatian border guard – refused to even look at my passport – just opened the barrier as I rode up to the window. Sleeping slightly better, finally realising I’m in this, whatever concerns I may have. 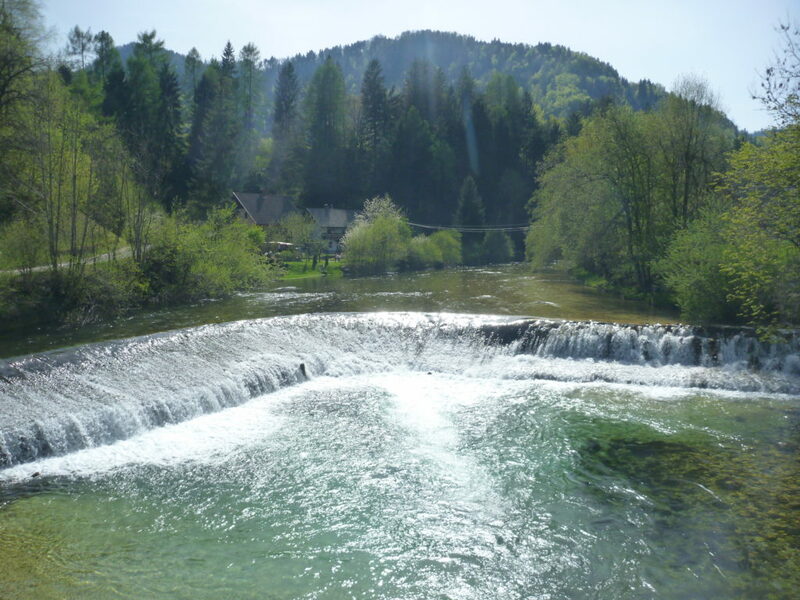 First day of adverse weather – rain in the morning, scary winds in the evening. 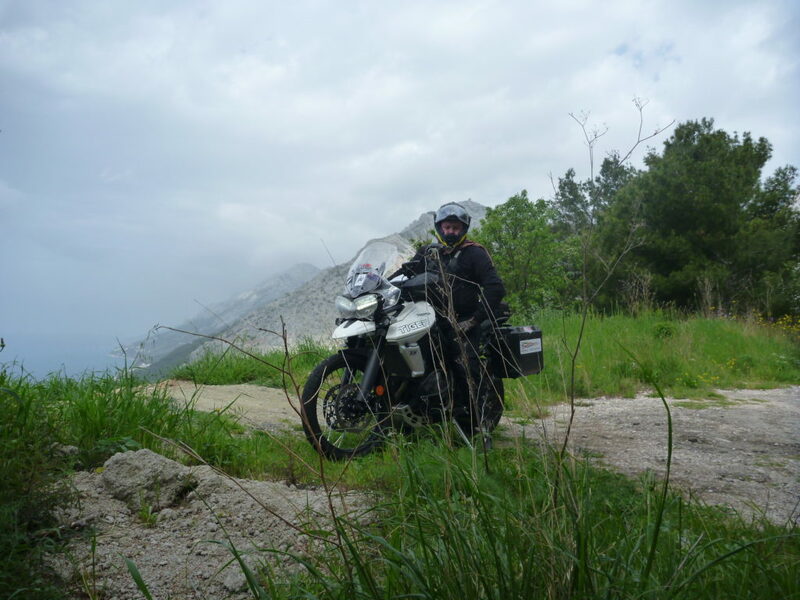 ~85 miles of boring Slovenian motorways, in the rain… took me a while to gather up some speed. 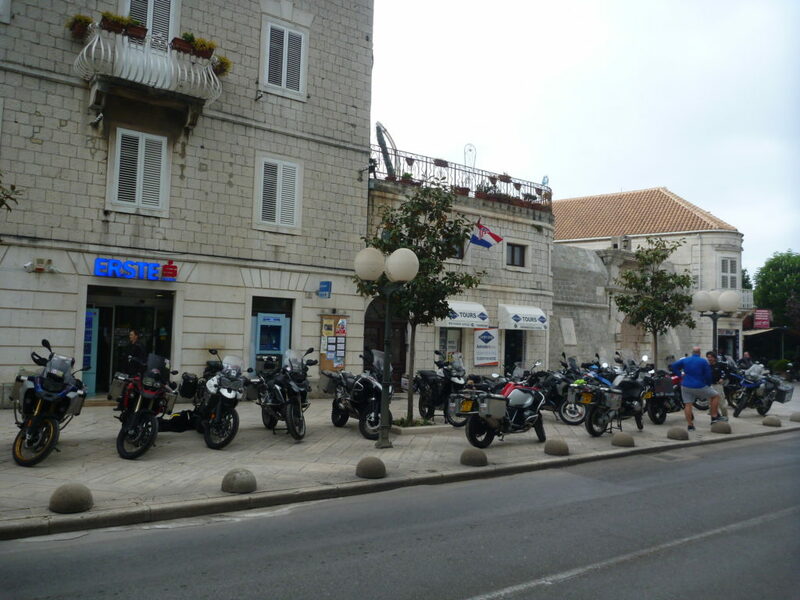 Arrived in Trogir fairly late, which was a shame – as it seems an awesome inner city to walk around (lost… perpetually lost, in one of those old, old cities within the old walls with alleyways and semi-alleyways that just baffle one’s directional sense). 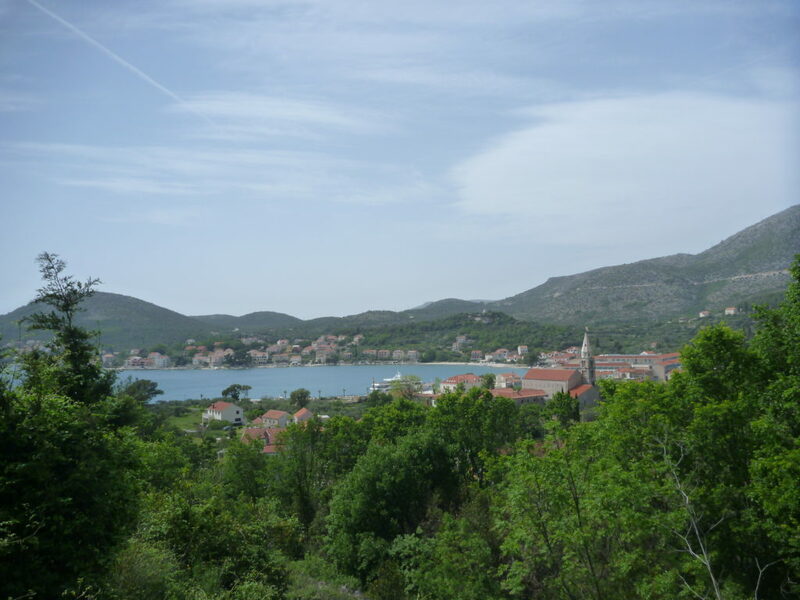 Another UNESCO site off the list, but, albeit without full appreciation. A little more sleep last night – 4 hours before I woke up thinking over-and-over about stuff, mostly just useless stuff.